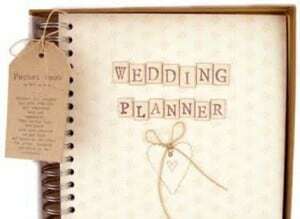 Wow-Weddings provide a full wedding planning service, available to organize as much or as little of your wedding that you require, we are available as often as you require to lend our expertise & advice on all aspects of your wedding planning. 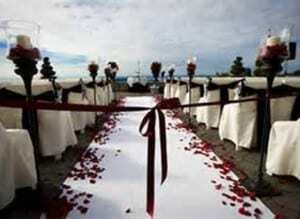 Our goal is to ensure that your wedding is a totally stress free dream day. Your Wow-Wedding planning process will begin with a full consultation in our 4000sq foot wedding show room in Dundalk or in a venue of your choice. After this we can meet as often as you wish. 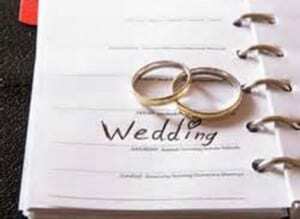 We will be with you from rehearsal through to the end of your wedding day, and all of the following day if you wish while also managing all aspects of your wedding day so you can enjoy a fantastic stress free day. Whether you live in Ireland and want the wedding professionals to assist in your wedding planning or are living abroad and wish to have some local expertise sourcing venues and wedding suppliers we can offer you a bespoke wedding design service designing and managing every aspect of your wedding and tailoring it to your wishes & desires. 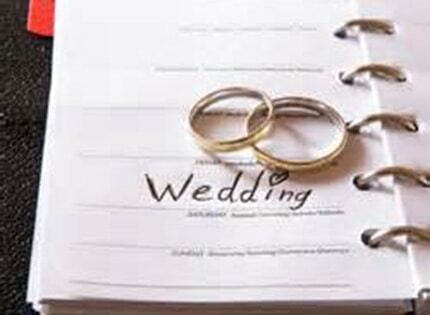 As well as guiding you along the journey of your wedding planning one of our expert team will be discreetly on hand from your wedding rehearsal until the morning after your wedding..
We find many of our clients’ need help & guidance during their wedding planning & are often returning home from abroad to have their destination wedding in Ireland. Wow weddings are here to ensure that your dream wedding day really is the unique & memorable fairytale you imagined..
During our years of wedding industry experience in Ireland we have developed relationships with some of the best wedding professionals over a broad range of fields. 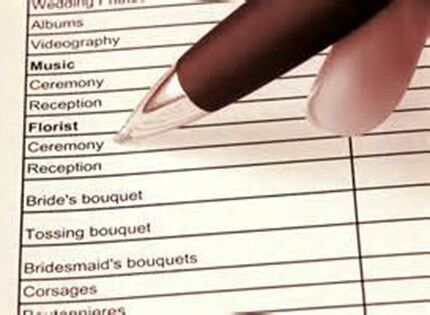 We can be involved in as much or as little of your wedding as you desire & provide a varied selection of Wedding Planning Services. Please tell us what is important to you in your wedding planning process and we will tailor make a package to suit you. 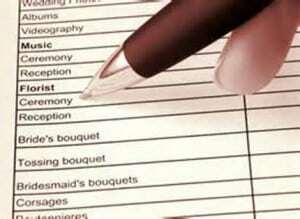 Contact our experienced wedding planner Tracey O’Hanrahan on 00353 862583128 today.